On this page I will show you how to view, and how to change the Path variable using PowerShell commands. One benefit of the path variable is less typing; if you type just the name of an executable, the operating system locates the program by searching through the values stored in this variable. You can also see path values in the Control Panel; navigate to the System section and then click on the link to ‘Advanced system settings’. Our purpose is employing PowerShell to list these paths. Remember that we are dealing with an Environmental Variable, hence $Env. Note 1: You really do need that $dollar sign. Plain Env:Path does not work. Note 2: Observe a semi-colon between each item; this is valuable information if you need to append more Path values. 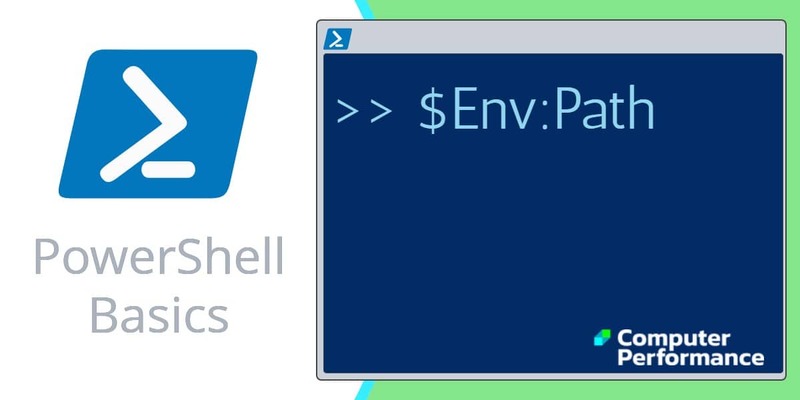 See here for a refresher on PowerShell’s Environmental Variables’ drive. Here is an alternative method which lists the path values, but employs the base .Net Framework elements. Note 3: My point is to plant the idea that you could modify the “Path” with the sister command SetEnvironmentalVariable. When you change the value of an environment variable using PowerShell commands, the changes only affect the current session. This behavior mimics using the Set command of previous Windows operating systems. You can use PowerShell to make a persistent change, the technique involves making changes the registry values. Firstly, we will display the Environment values in the registry, then we will append another location. I have also seen suggestions for putting SetEnvironmentalVariable commands in the profile files, Microsoft.PowerShell_profile, Microsoft.PowerShellISE_profile or profile.ps1. The solution to the temporary nature of PowerShell’s changes to the environmental variable values is to script persistent registry modifications. This is the equivalent of making changes to the Advanced system settings in the Control Panel. Note 4: The key command is Set-ItemProperty. Note 5: Remember that you need a semi-colon to separate the values. Firstly, if there is a GUI that corresponds to my PowerShell script, then I like to examine its menus to check that my script is working, and to give me ideas to improve my code. 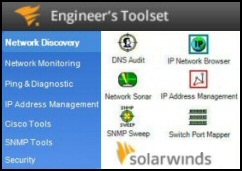 The screenshot below is taken from the Control Panel. The registry script (above) achieves the same result as pressing the ‘Edit…’ button in the Advanced tab of the System Properties. # This is what you type to call the function. Here are ideas to discover more about Environmental Variables. In this instance, Get-Member provides more methods than properties. For find out more about Environmental Variables, PowerShell provides this Help About… file. Note 6: This shows that PowerShell considers Env: as a drive, similar to regular file system drives such as C:\. Change the location to the Env: drive and then call for GCI (Get-ChildItem). If you wish to add locations to the path environmental variable then you can use PowerShell rather than the GUI in the Control Panel. 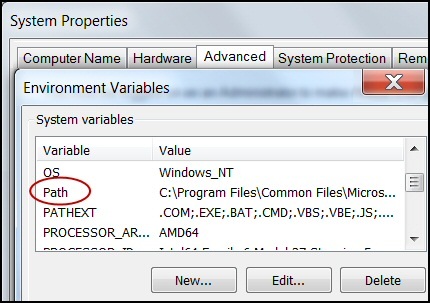 If you type just the name of an executable, the operating system locates the program by searching through the values stored in the Path Variable.